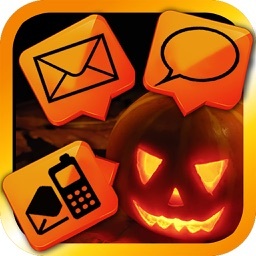 The wait for iOS 5 is over. 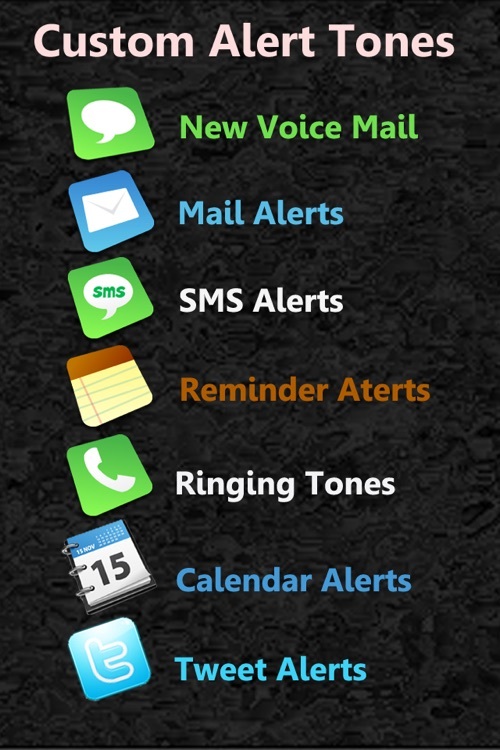 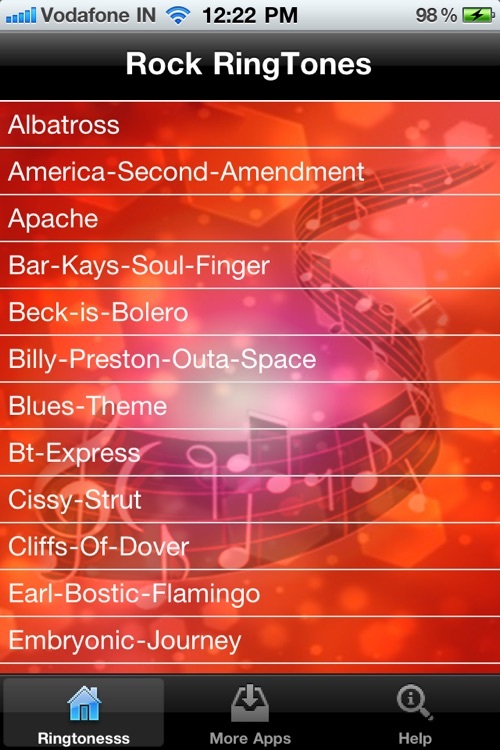 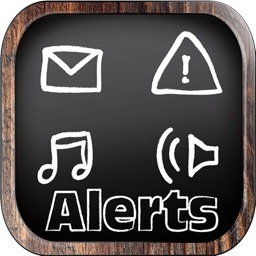 Download this app and CUSTOMIZE YOUR ALERT SOUNDS on your iPhone, iPod Touch or iPad. 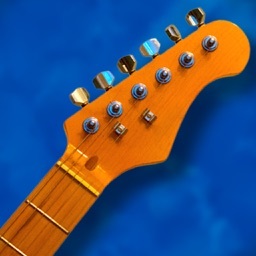 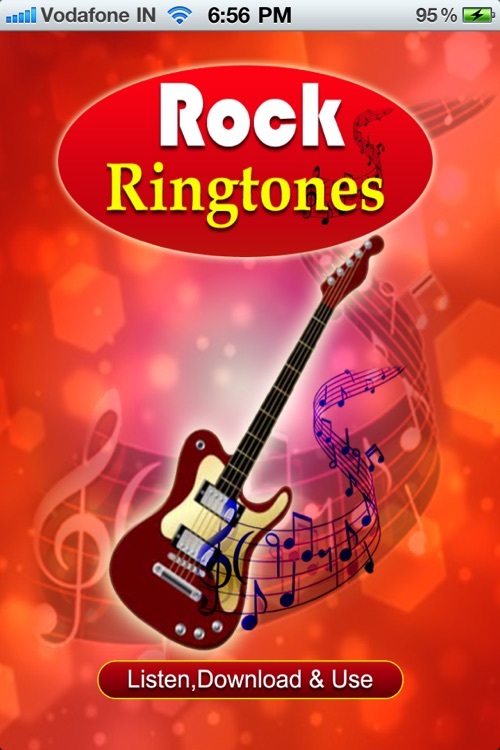 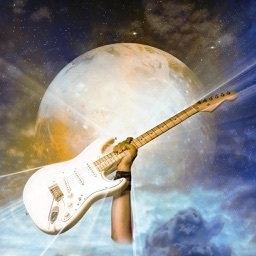 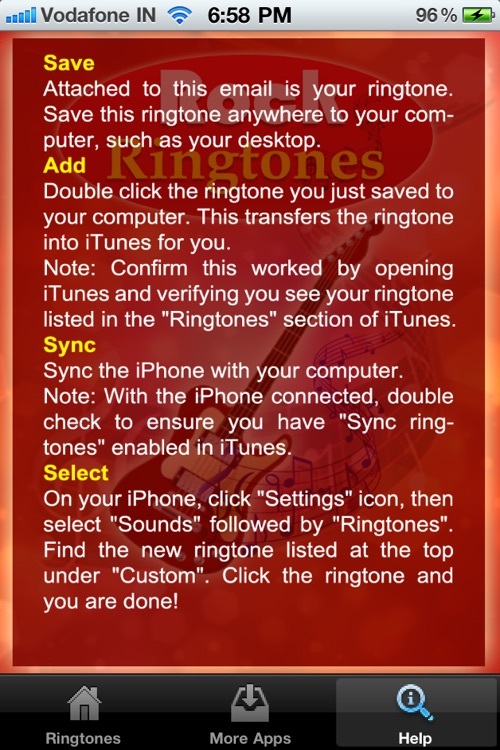 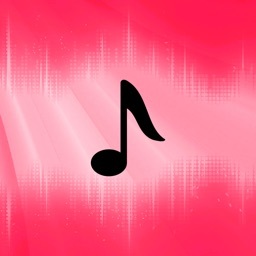 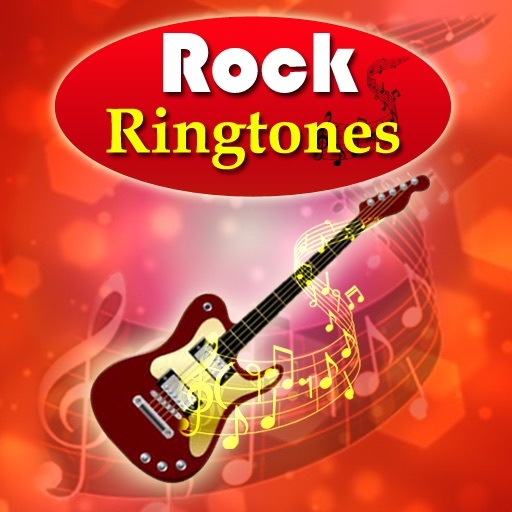 - Download the ringtone onto your computer, open it in iTunes and sync to your iPhone.